In the years since we started, we have gained valuable experience in all aspects of road haulage. 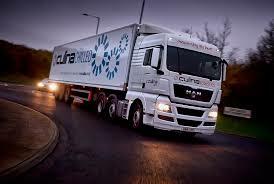 Providing haulage solutions for big business and one pallet customers, we give everyone the same care and service. 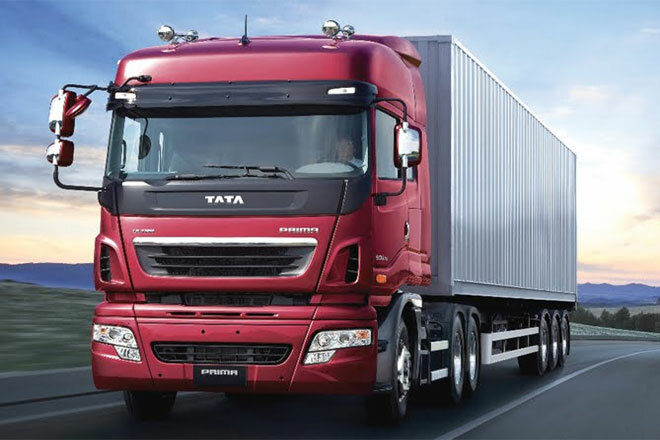 The company is committed to reducing its impact on the environment and has a replacement policy in force to ensure that all vehicles produce the lowest emissions possible.